During sleep the tongue and the soft palate relax and they can narrow or block the airway. The consequences are: snoring and breathing stops (obstructive sleep apnea/OSA). People with OSA may experience the following symptoms: witnessed snoring and breathing stops, non-restful sleep, excessive daytime sleepiness, morning headaches, troubles thinking and poor memory, weight gain, metabolic syndrome, high blood pressure, etc. 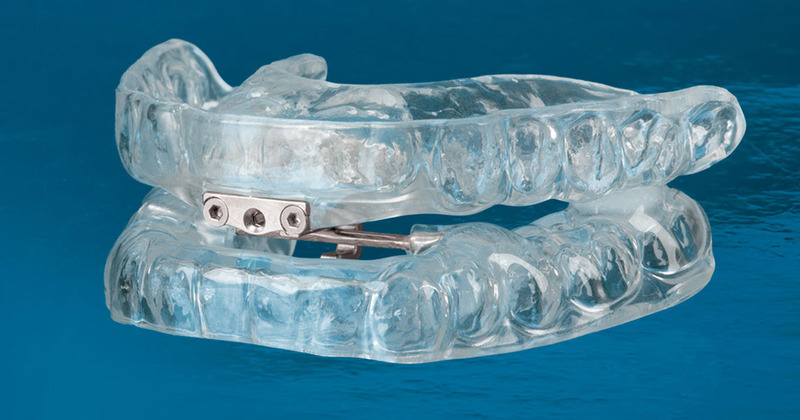 The Oral Appliance/OA is a small convenient device shaped like a mouth guard which keeps your jaw and tongue from falling back. Easy to pack and travel with; the devise requires no power source and is comfortable to wear. It helps to maintain an open airway and decreases both snoring and obstructive events (stopped breathing). At Christie Dental, we work together with physicians, sleep centers and dentists to effectively design and implement an individual treatment plan for you to manage your sleep problem. This is a medical condition and it is covered under your medical insurance. We are providers for the major medical plans. 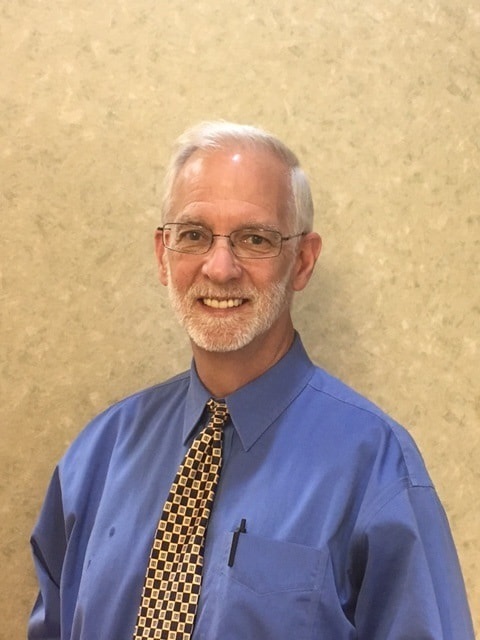 Dr. Timothy Morris has been working successfully with patients like you for over 20 years. He has received extensive training in this field and stays up to date on the latest improvements in sleep medicine. If you have an appointment scheduled, please fill out this Sleep Apnea Questionnaire before you visit our office.